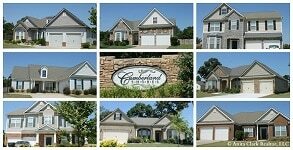 The Crystal Ridge Subdivision in Byron GA 31008 is a community located off of Dunbar Road. 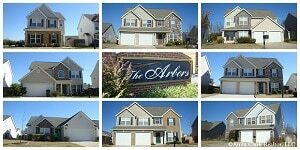 This growing community is conveniently near shopping, restaurants, entertainment, I-75, and a 25 minute drive from Robins AFB. With well kept neighborhoods, mature trees, and very close to an assortment of amenities, this Byron subdivision has what many buyers are seeking. This Byron community consists primarily of one and two-story brick, wood, and vinyl homes and 2-car garages. Homes for sale in this Byron community are generally 1,700 to 2,370 square feet. Construction in the Crystal Ridge Subdivision began in 2003. The Houston County GA Public Schools for the Crystal Ridge Subdivision in Byron GA 31008 are Eagle Springs Elementary, Northside Middle, and Northside High School. 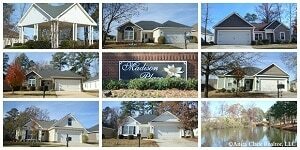 See below for all the available homes for sale in the Crystal Ridge Subdivision in Byron GA 31008. If there are no homes available, check back often as the market can change quickly in this area. Happy house hunting! 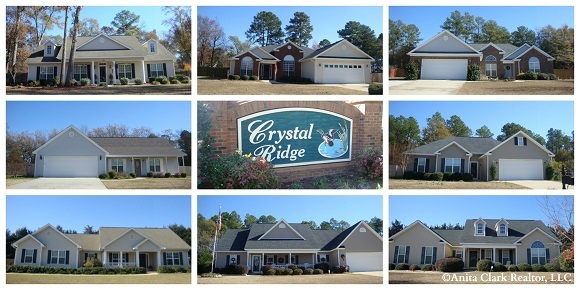 Do you believe the Crystal Ridge Subdivision is the right neighborhood for you? Perhaps you are thinking of selling your existing home in this community? When you are ready to buy or sell Byron real estate, let me put my experience and expertise in this real estate market to work for you. 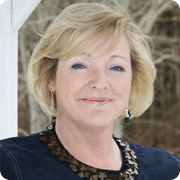 As always, visit Homes for Sale in Byron to preview a complete list of the available inventory in Byron GA so you can have the latest list of available properties at your fingertips when you want them. When ready, call me at (478) 960-8055 for all your Byron real estate needs. Let me know if I can assist in any way! Statistics represent homes in the aforementioned community as of 4/17/2017 (Source: CGMLS). Information is deemed reliable, but not guaranteed.